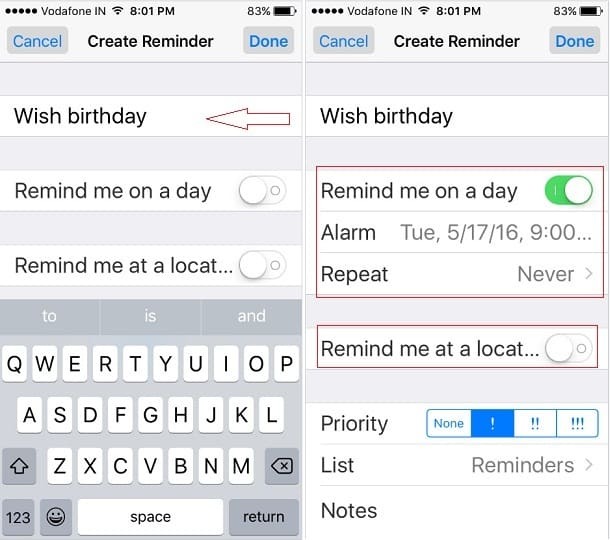 The Apple’s reminder app is fulfilled by the Reminders and the lists; has options to create new reminders and lists on iPhone, iPad, and iPod Touch. keep always insistence for use latest version of iOS and an app. 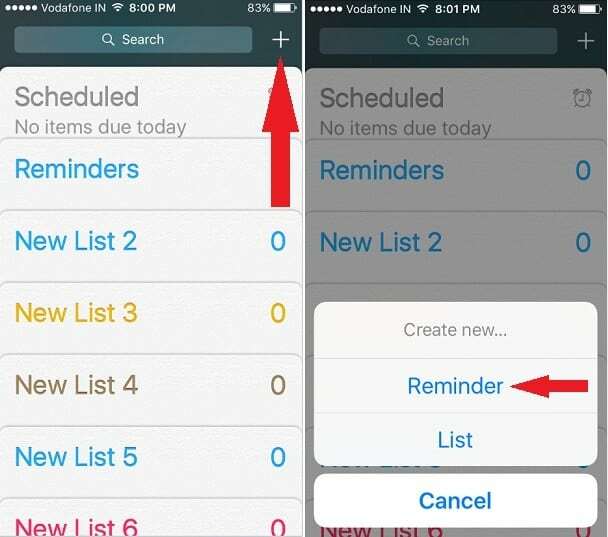 Running iOS 9 reminders app you can be easily organizing. A convenient app to add the project, shopping list, to create grocery list etc. here you will guide on to organize Reminders app on iPhone, iPad, and iPod Touch. There are two ways to set a reminder on iOS device first, Using Assistance Siri and Second way is launch Reminders app manually. You also add where and when you want to be reminded. A flagship feature of Reminders app is, iCloud sync option available so you can keep your reminders up to date across all your iOS and Mac devices. in addition, Reminder app will also remind if you’re doing work on other apps. 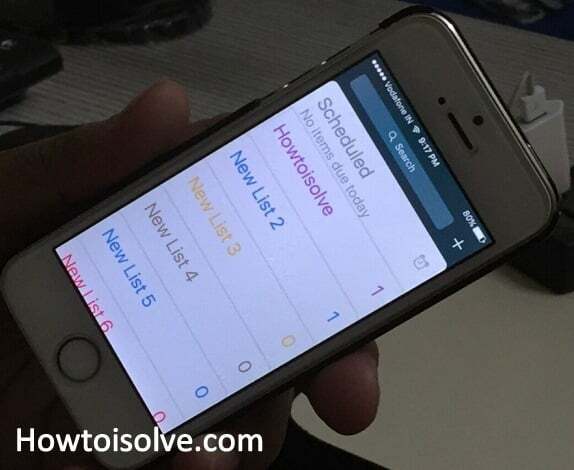 Are you looking for a way to create a new reminder list on iPhone? Go with the following steps and do complete your task. For each and every category you can easily create separate reminders. Step 1. Launch Reminders app from home screen iPhone. Step 2. Tap + Sign (top-right side on the screen) to add a new reminder. Step 3. Enter your Reminder. Step 4. Tap on (i) icon beside of reminder, to add more details like time or location to be reminded. Step 5. When you’re finished Reminder detail Tap on Done. So the above story was, to the organize reminder app on iPhone. You also make lists inside reminder app. if you’ve an Apple Watch then you can be getting Reminder notification. 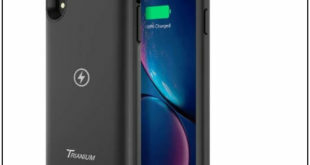 So at that time just raise your hand and check new arrived Notification. Please Share your thought on this topic, we would like to hear you. Keep in touch with us to get the daily new update on iOS and Mac OS X devices.